Favorite tourist destination local and foreign tourists. Famous because it has beautiful beaches, stunning scenery, interesting souvenirs, as well as traditional and charming culture. The island of Bali is the number one of Tourist Destination in Indonesia. Bali is a dream and an ideal destination, for those who want to take a break from the routine of work. Bali is perfect for you to enjoy a honeymoon, relax with family or friends. Charming tourist attraction on the island, a unique cultural arts, and hospitality of the friendly people on Bali Island. Various facilities are provided to supporting tourism, with an affordable price. 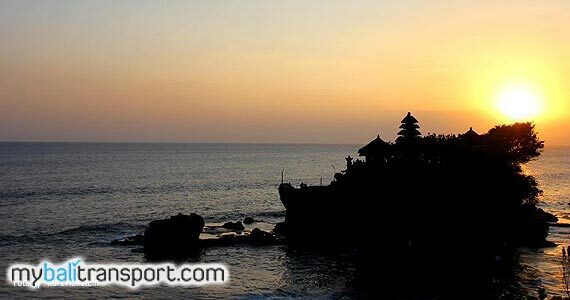 This is what makes the island of Bali as the most popular Destinations in Indonesia. Even the World was admitted with various International Tourism Award has achieved by the island of Bali. Bali is a amazing marine tourism, from modern water sport activities such as diving, sailing, rafting and surfing can be enjoyed by thousands of tourists every weeks. This islands is where you can enjoy a luxurious food, to the spa and massage become your perfection experience. 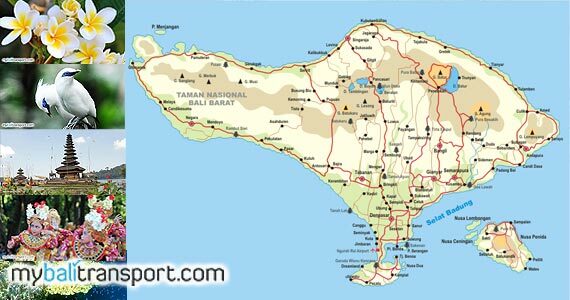 The total area of ​​Bali Province is 5636.66 km² or 0.29% of total area of ​​the Republic of Indonesia. Bali Province is administratively divided into nine Regencies / cities, 55 districts and 701 villages. In addition, Bali Province also consists of small islands in the vicinity, name of the island are : Nusa Penida Island, Nusa Lembongan Island, Nusa Ceningan Island, Serangan Island and Menjangan Island. Bali lies between Java and Lombok. Denpasar is the provincial capital. 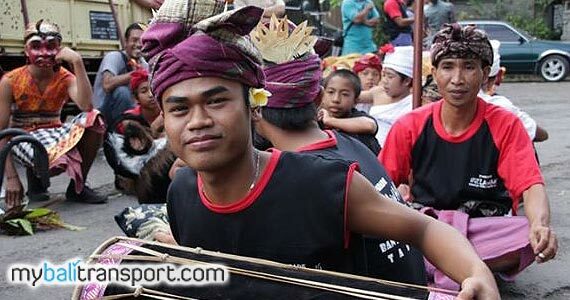 With a population of 3.89 million in 2010, the Balinese are mostly Hindus. 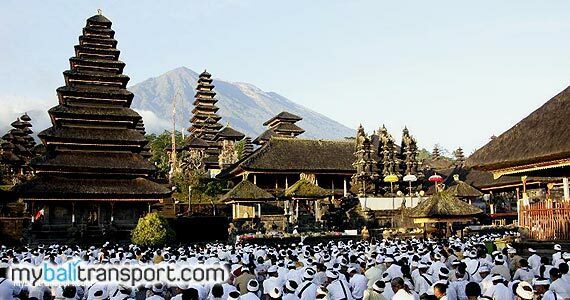 A total of 93.18% of the people adheres to Balinese Hinduism, while the rest are Muslims, Christians, and Buddhists.